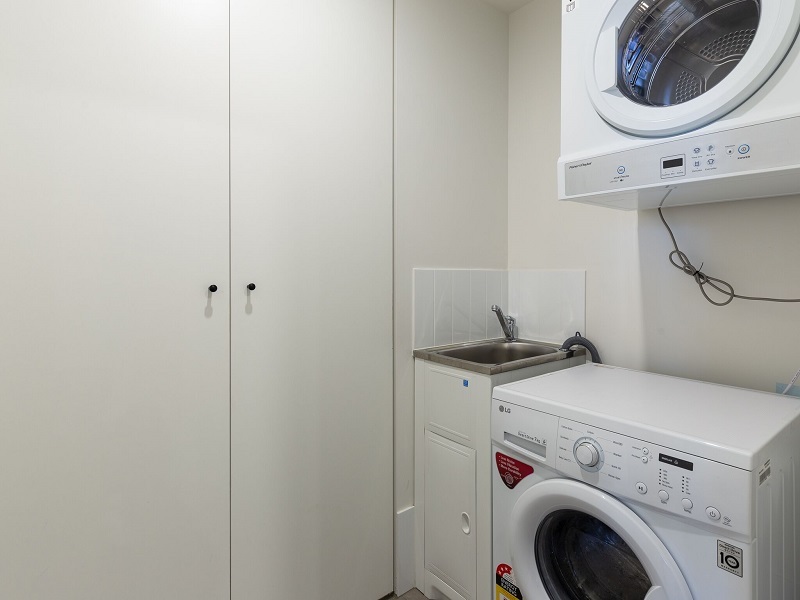 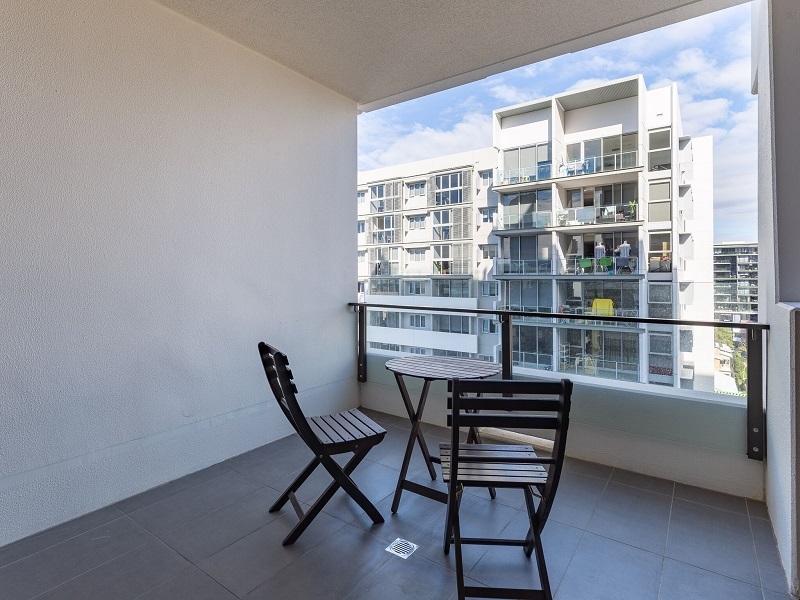 1002/47 Cordelia Street, South Brisbane QLD 4101. 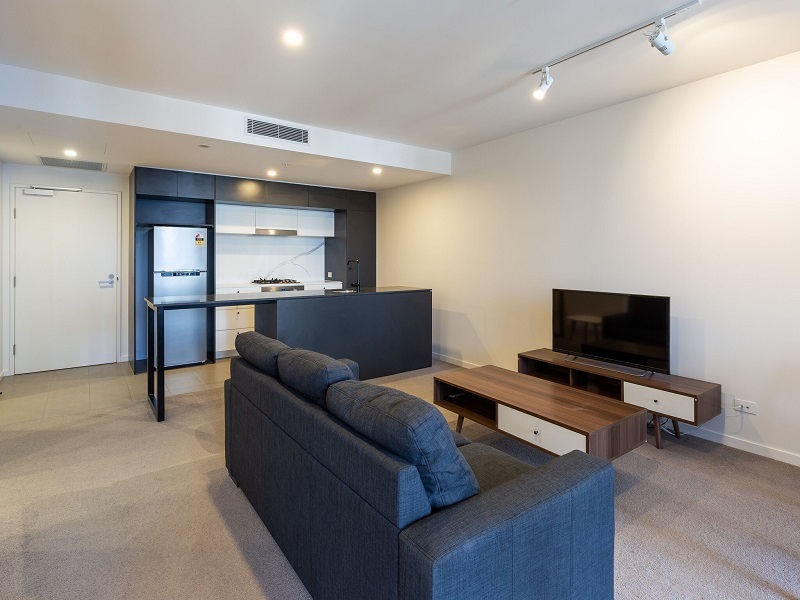 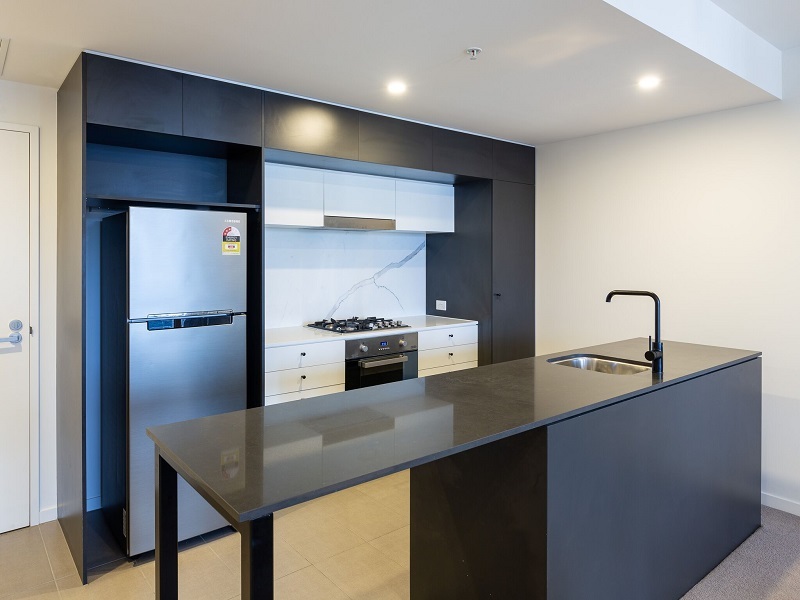 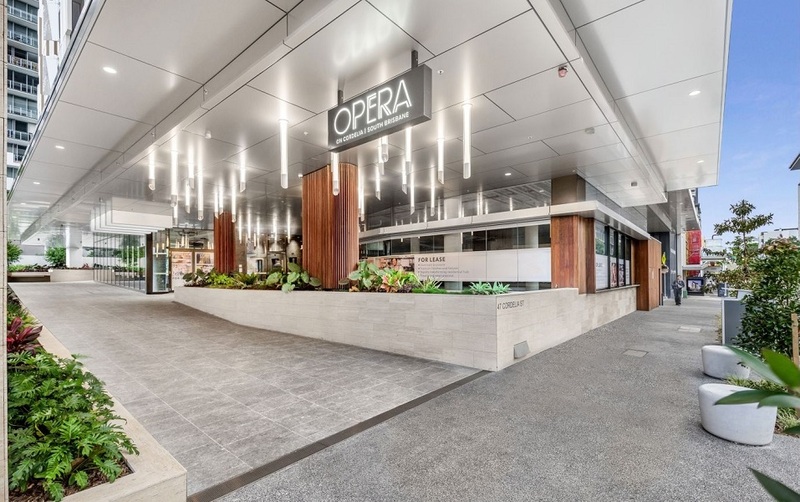 Opera on Cordelia offers an outstanding lifestyle centred in Brisbane’s cultural and entertainment hub of South Brisbane. 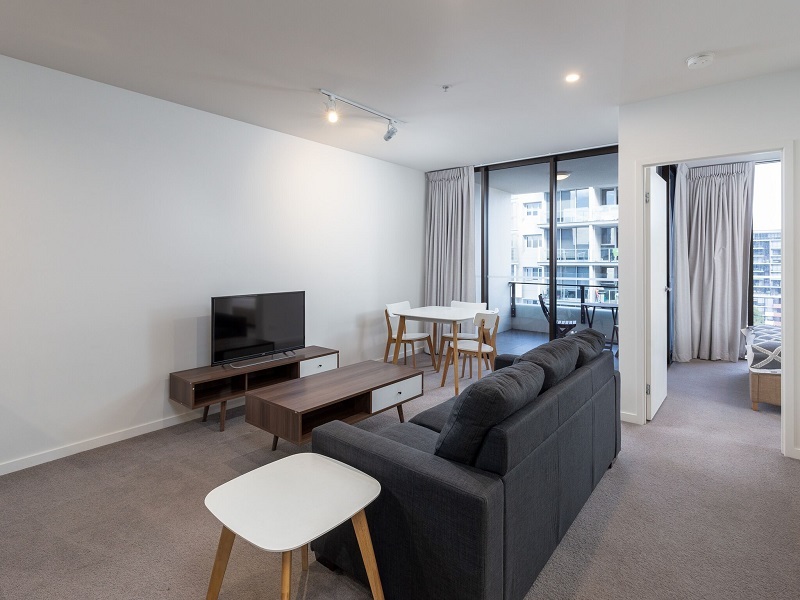 Opera is the perfect choice for inner city professionals and astute investors. 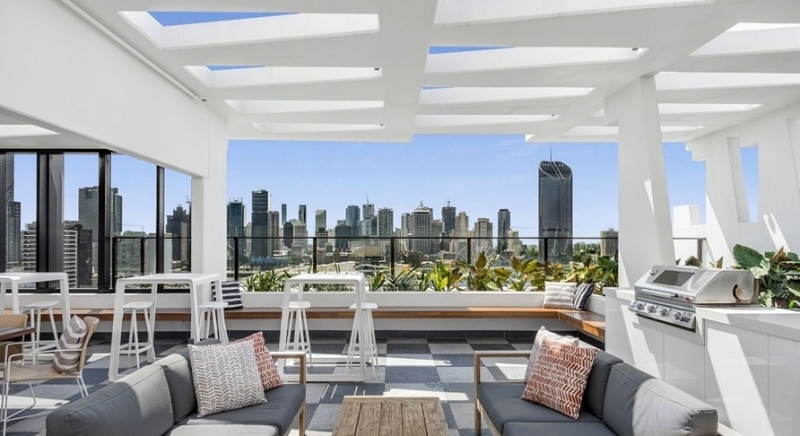 Impressive floor-to-ceiling glass sliders within the living the dining areas create a wonderful sense of space and captures breathtaking views of the city. 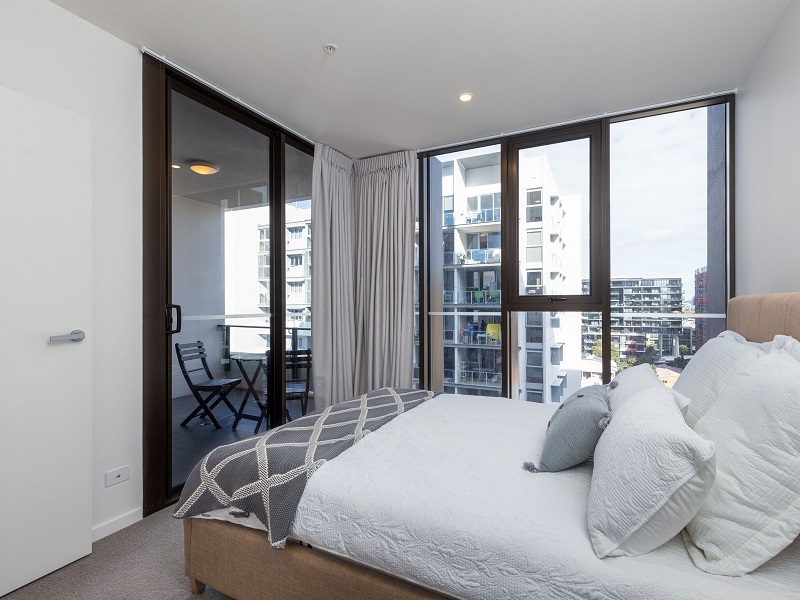 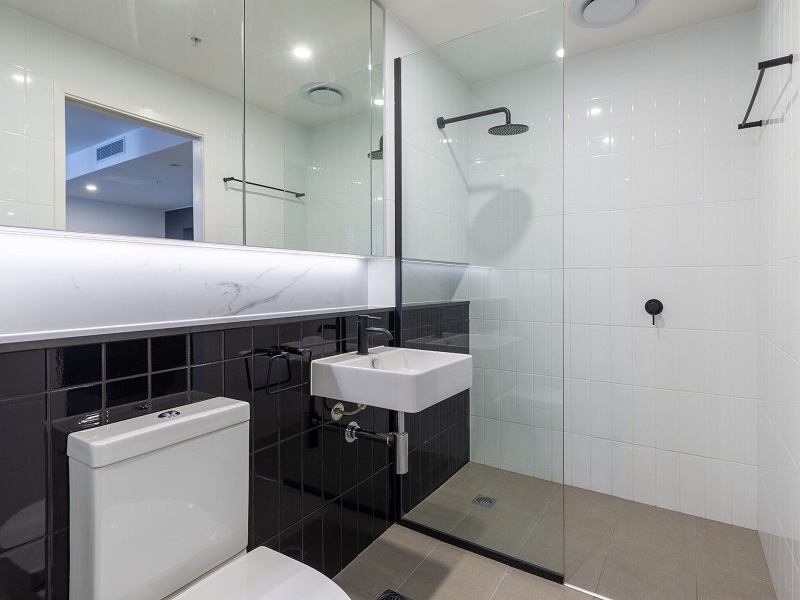 Every apartment features a private balcony, providing privacy from neighbours and opening to stunning views of the city or the rolling green of South Bank's parklands. 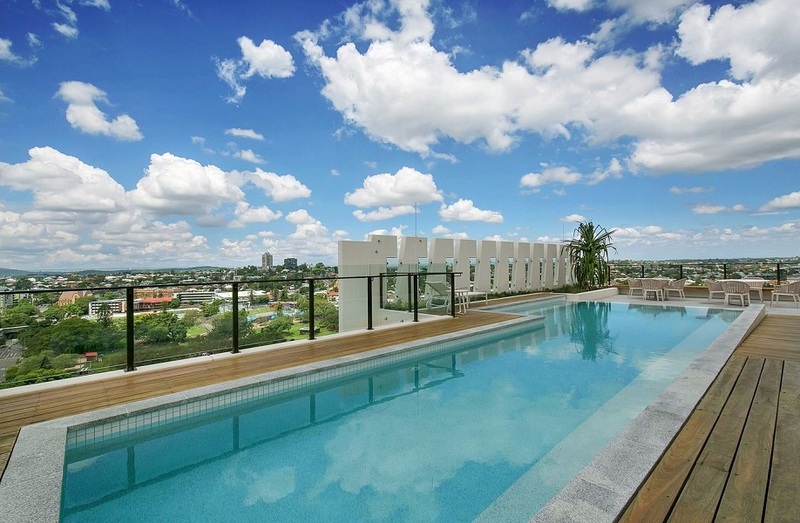 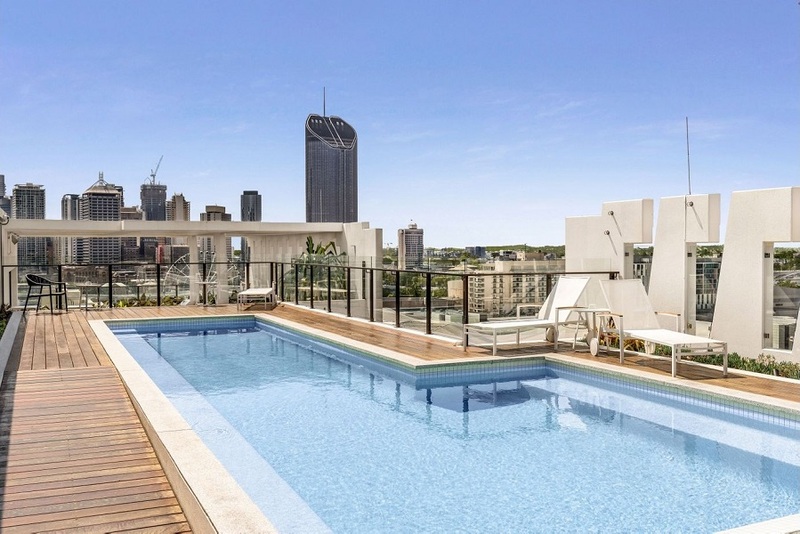 Designed by award-winning architects Paul Fairweather and Tony Jemmott, residents also have the full use of the Opera amenities which includes the stylish rooftop terrace complete with BBQ area and alfresco dining plus the resort-style, wet edge infinity pool, nestled in a hidden oasis of ferns overlooking city views.